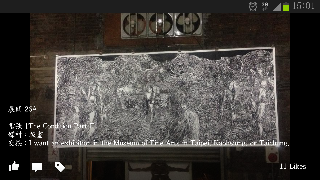 My friend Jon Renzella has a piece in a gallery in Taichung. The opening is this Sat. The exciting part for me, i'm in the piece. It is a woodcut print.